UK Etsy Spotlight is back! This is the series where I show you a peek at some wonderful stores on Etsy, all based in the UK. I feel like UK planners should really try to use our Etsy shops as they all produce amazing products at great prices! 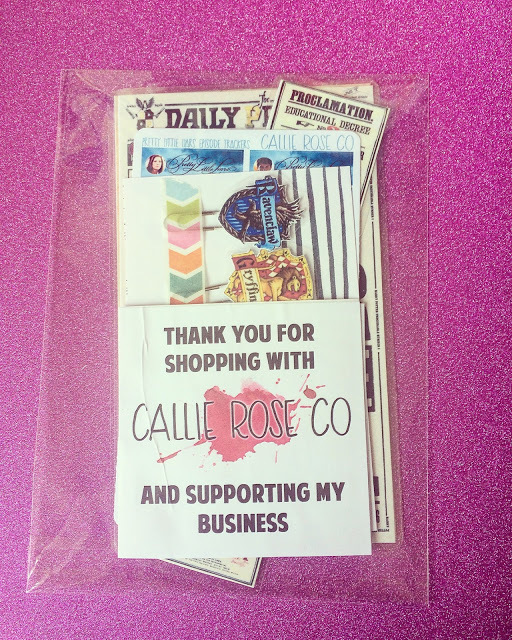 This week’s focus is on CallieRoseCo; I’ve been following Callie and her store on Instagram for quite a while now! If you follow me on Instagram or are a regular The English Everygirl reader, you may have seen that I have two different planners that I use on a daily basis. 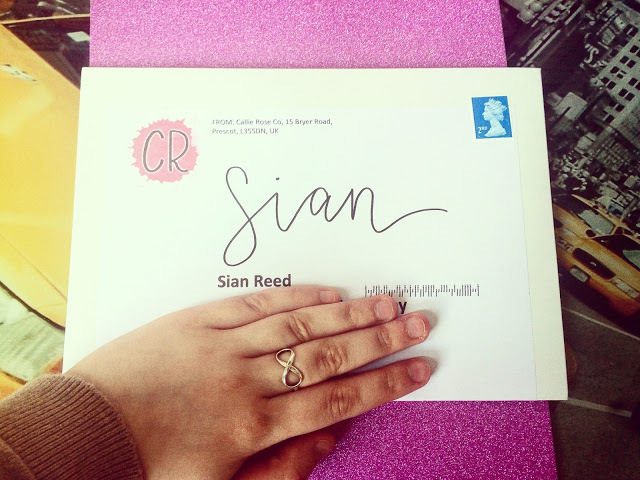 I bought from Callie mostly for my Paperchase personal planner. Basically, this planner is like a Filofax where you can add different dividers and inserts to make full use! The top set of stickers are an amazing freebie! I can’t believe that there are so many on the sheet! I’ve already used a bunch of them already. 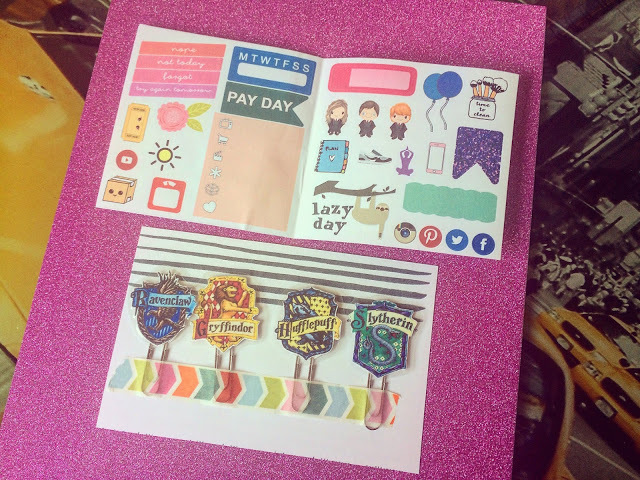 I also ordered some Harry Potter themed paperclips because why not? I was amazed by the quality of these too so I will probably buy more paperclips soon! 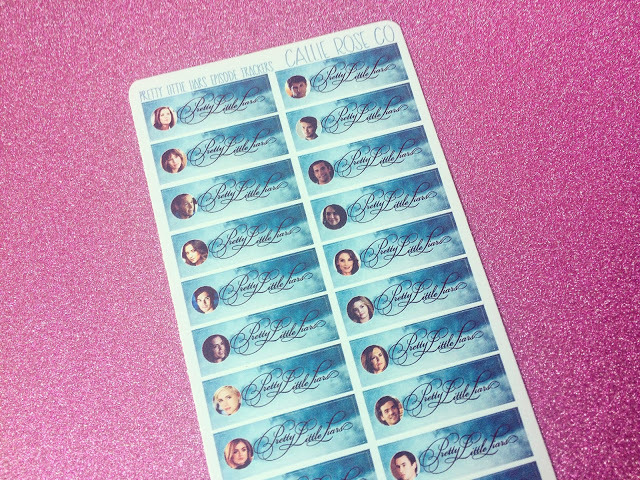 I’ve been looking for some Pretty Little Liars stickers for aaaaaaages and I was so thrilled that Callie was selling some! I love how there is a small photo of important characters on every sticker too! 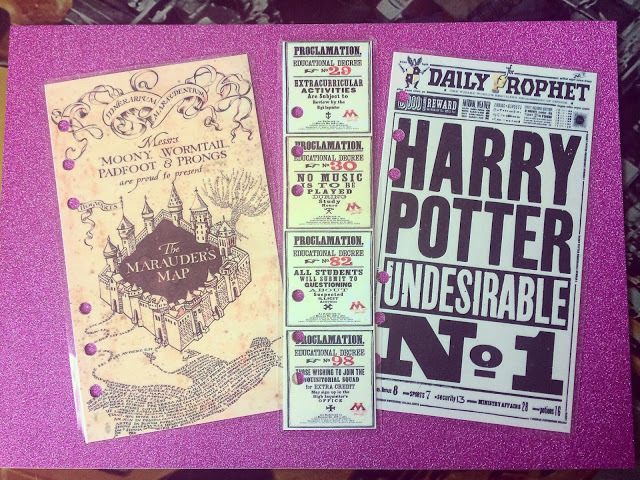 And here are the amazing dividers I was after! I’m so glad that Callie is as obsessed with Harry Potter as I am! These come in a variety of sizes, depending on what planner you have. If you want to check out Callie’s store, you can do here. You can also check her store out on Facebook, Twitter and Instagram.